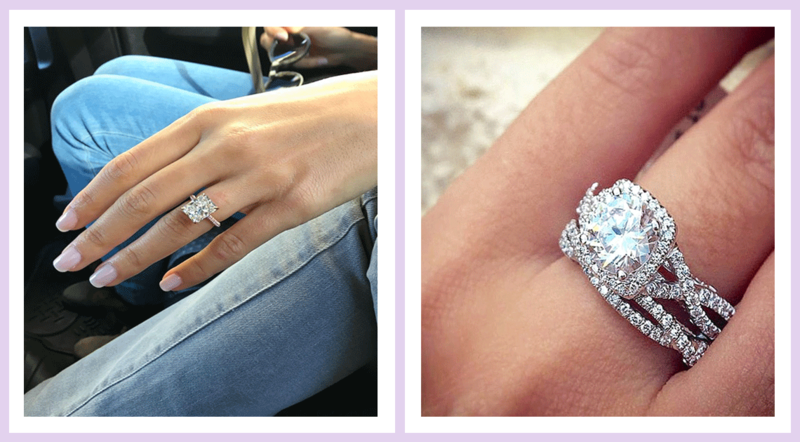 "Beautiful Diamond Rings I was struggling to find a diamond engagement ring I liked to give to my now fiancée when I found Troy Clancy Jewellery, they had exactly what I wanted. I would like to give a big thanks to Troy who bared with me while I decided what diamond to go with, he was extremely patient and helpful. If anyone is looking for diamonds or diamond rings give Troy a visit"